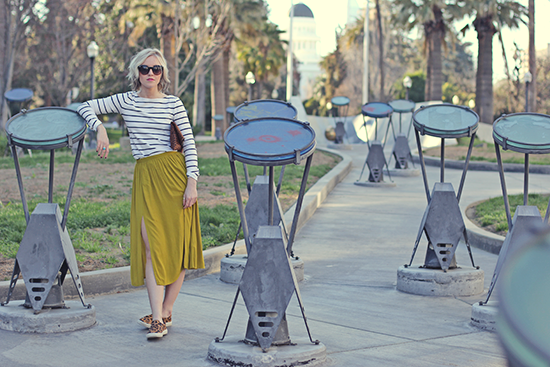 skirt: topshop (similar) // shoes: steve madden // top: H&M // clutch: Mimic Designs // How fun is this spot by California’s state capitol?! I never realized this installment was here until last week—I love exploring in my own city! I’m wearing my walk to the shoot shoes, which turned into shoot shoes due to some coaxing by miss Stylevolver. So the double animal print going on is a fluke but hopefully a happy accident. 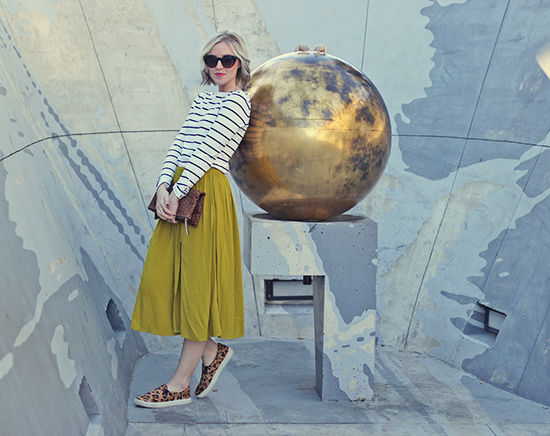 I’ll be showing you one additional way to style this outfit later this week–stay tuned! love your skirt and your hair looks so cute! Ooh that skirt is awesome!! Love that color!!! And honestly those sneakers with this look totally works! 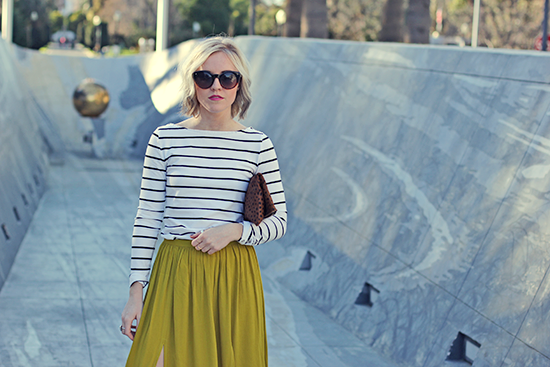 Awesome..
Love the striped tee with the skirt! So cute! so beautiful! love the shoes! such a trend! it is such an easy everyday effordless look! I love this pairing! I would never have thought to do it on my own, but this works so well on you! I adore this look! Those shoes are adorable. You look so incredible. I love the chartreuse mixed with the prints. I definitely want to recreate your outfit. Love your cat walk photo 🙂 You are adorable! I love this whole look. I’ve never been a big fan of sneakers or slip ons but you have proven that they can be stylish and cute! Very original skirt and very beautiful photos!!!! Really cool setting! 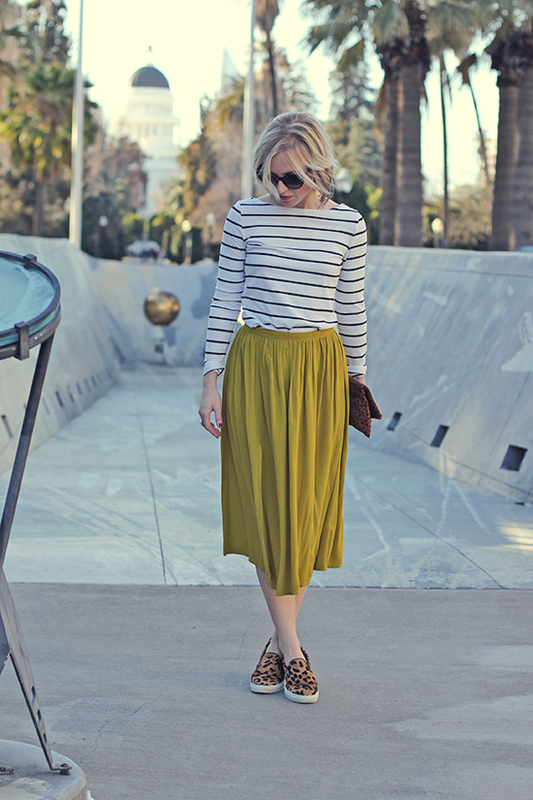 I love this skirt. 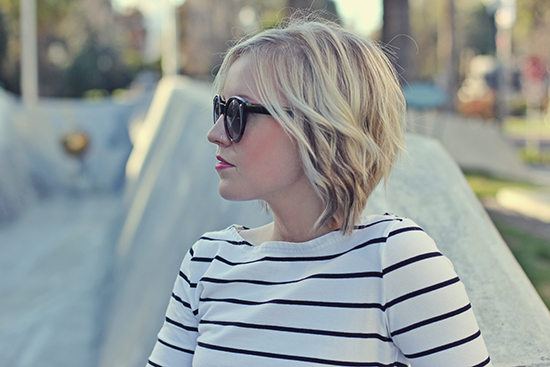 Such a cool color and I love how you styled it with the shoes and stripes. My goodness what an adorable outfit! Love it with the sneakers. 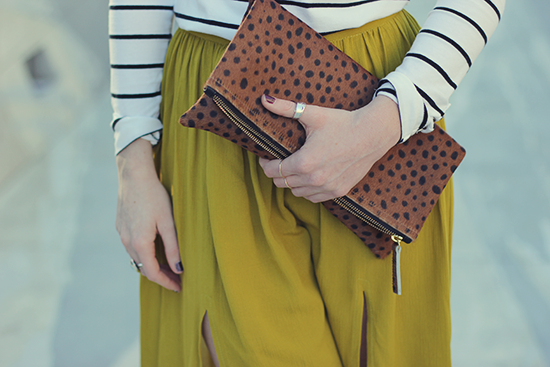 love the mix of prints! great outfit. Those shoes are amazing! 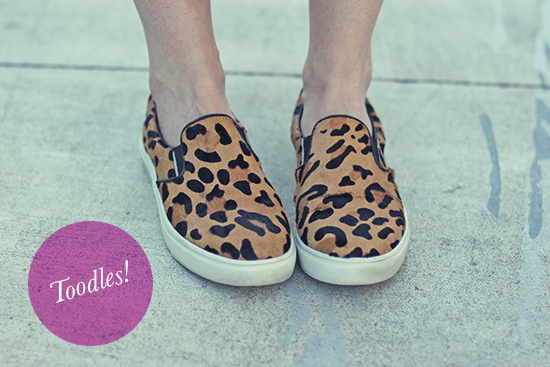 Such a fun pattern for a comfy slip on! Ummm this photos look amazing!! you look great!! love love love!